Submitted by Dan Dooré on Wednesday, May 16, 2018 - 16:22. An attempt to bring a mouse interface to market before the official Search: “SamCo” Mouse Interface was released. The device allowed a mouse to be attached to a joystick port although reports that it was unresponsive did not help it’s sales. 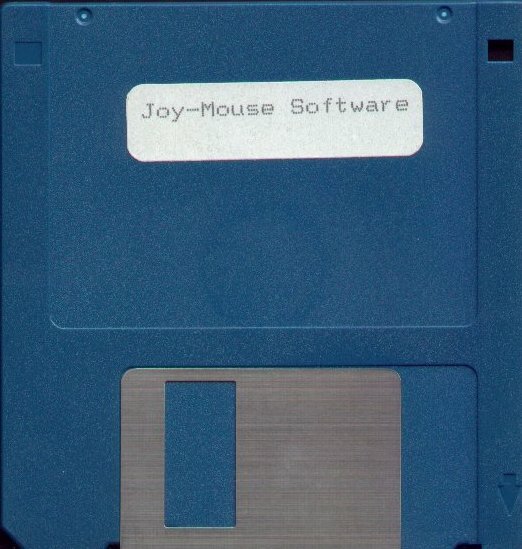 Hardly any software was written to use the Joy Mouse and once the SamCo interface was released complete with a Contrivor Atari ST/Amiga mouse it vanished from view. Due to the bulky wiring required for the mouse, Adrian added padding inside the mouse so it would function.